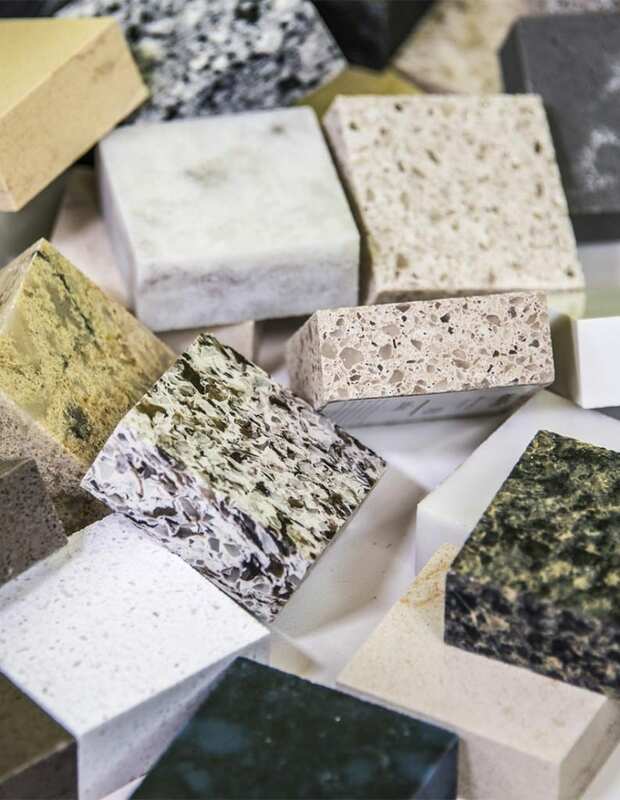 In addition to selecting a stone color and pattern, the suitability of its properties for the intended use must be considered. 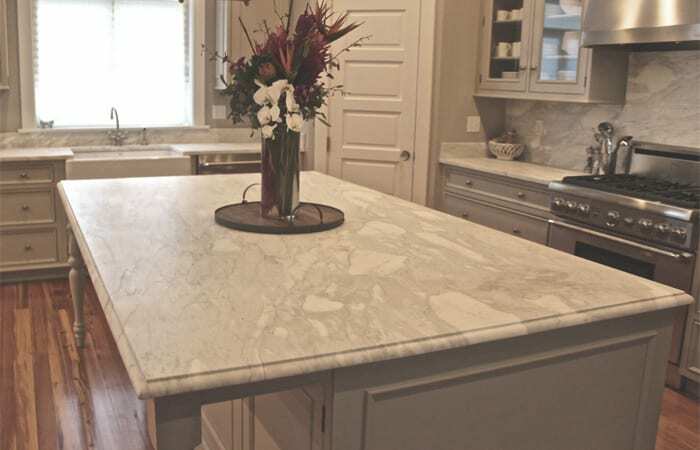 Stone being chosen for countertops or vanities should be nonabsorptive, resist stains, and be heat and impact resistant. Stone being used in tiles should be sealed in order to resist staining by spilled liquids. Stone being used for flooring, paving, or surfaces subject to foot or vehicular traffic ought to have a semi abrasive finish for slip resistance, such as bush-hammered or thermal. A glossy polished finish will be slick. Most flagstone surfaces are rough enough to be naturally slip-resistant. Dimension stone requires some specialized methods for cleaning and maintenance. Abrasive cleaners should not be used on a polished stone finish because it will wear the polish off. Acidic cleaners can not be used on marble or limestone because it will remove (i.e. dissolve) the finish. Textured finishes (thermal, bush-hammered) can be treated with some mildly abrasive cleaners but not bleach or an acidic cleaner (if marble or limestone). Stains are another consideration; stains can be organic (food, grease, or oil) or metallic (iron, copper). Stains require some special removal techniques, such as the poultice method. A new method of cleaning stone on ancient buildings (medieval and renaissance) has been developed in Europe: sulfur-reducing bacteria are used on the black gypsum-containing crusts that form on such buildings to convert the sulfur to a gas that dissipates, thus destroying the crust while leaving the patina produced by aging on the underlying stone. This method is still in development and not yet commercially available. 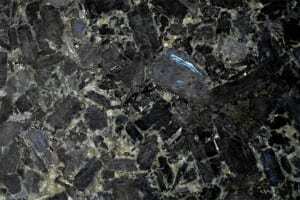 Granite is composed of a variety of minerals such as quartz, feldspar, and mica. It forms in hundreds of colors, and is quarried worldwide, but most often from Brazil, Spain, India and China. The only natural stones harder than granite are diamonds, rubies, and sapphires. 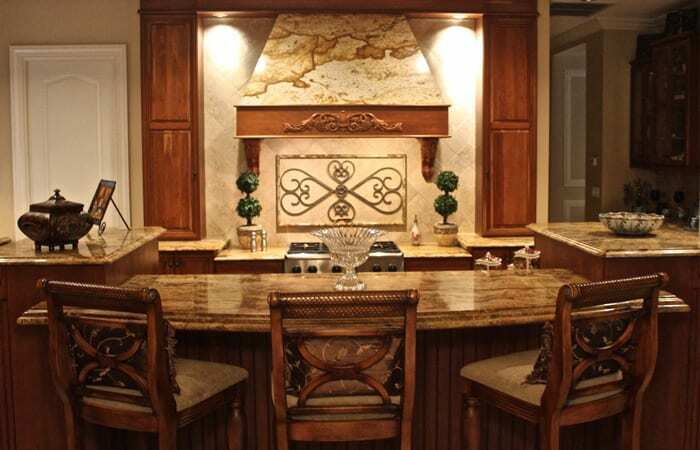 This makes granite an excellent choice when permanence, enduring color and texture, and complete freedom from deterioration and maintenance are prime requirements. Granite is highly heat, scratch and stain resistant, and is commonly used to face commercial and institutional buildings and monuments. 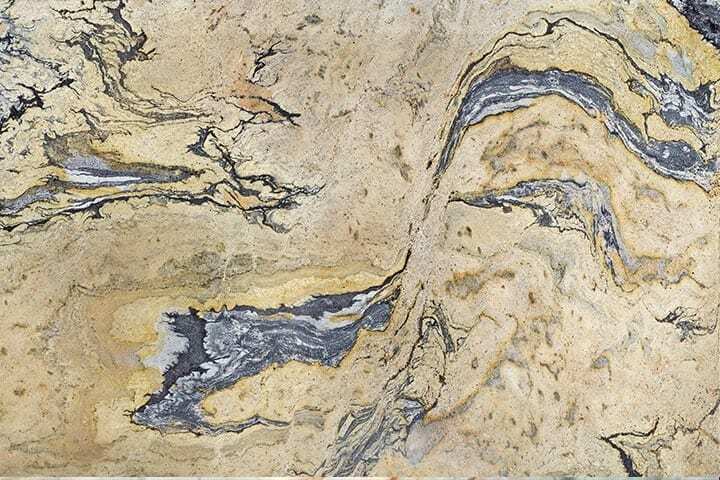 Granite is the traditional favorite of countertop materials for its unique colors and patterns, proven durability and lasting value. 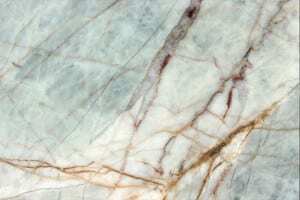 Most people are familiar with marble. From Greek statues to Roman baths, it has been used for centuries in just about every possible interior and exterior application. It is very popular for fireplaces, countertops, bar-tops, and bathrooms, and comes in a wide range of colors. Marble has the same general properties of limestone and can stain, etch or scratch, but only becomes more beautiful over time and use. 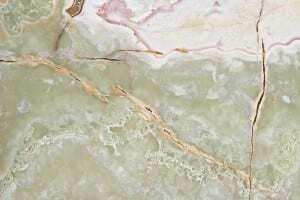 Most marble has veining mineral deposits throughout. It is generally thought to be from Italy, but in actuality it is quarried all over the world. 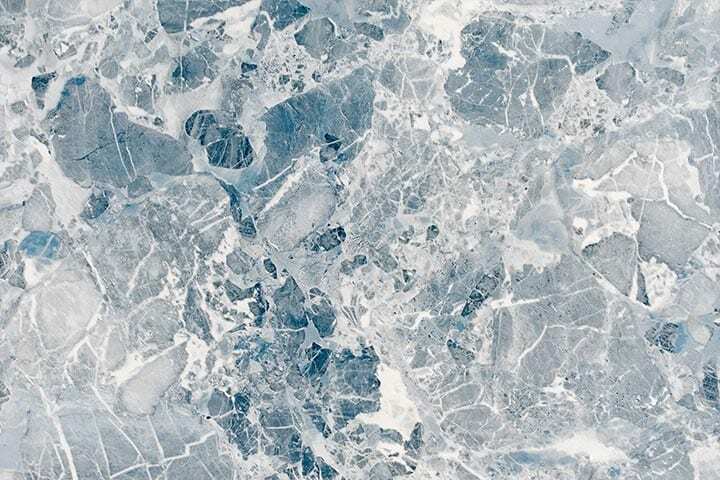 Tumbled marble has become extremely popular in the United States in the last few years for backsplash, flooring and shower areas. Travertine is a sedimentary rock that is formed in hot springs and is sometimes referred to as travertine marble or travertine limestone. 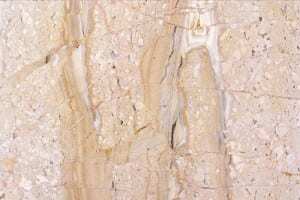 Travertine is similar to limestone in mineral composition (Calcium Carbonate), but is uniquely characterized by natural cavities in its surface and the various patterns available. Travertine can be cut in a “vein cut” to expose the linear patterns of the natural bedding planes. It can also be cut in a “fleuri cut” or “cross cut,” which exposes a more random and subtle flowery pattern. The small cavities that are inherent in all travertine are typically filled with grout to create a more durable surface. For some applications an unfilled travertine will create an interesting and unusual surface finish. For a natural look, travertine can be used to complete outdoor patios or garden walkways. The most popular finish for travertine is a honed finish, which is a matte finish. Limestone is a sedimentary rock composed mainly of calcite and aragonite. 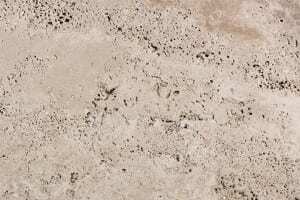 Certain types of limestone may contain small fossils and marine skeletal fragments that give the stone a natural, organic element. The ability of limestone to readily adapt to various architectural styles, along with its pleasing natural color, ease of shaping, and its durability are advantages that have all worked together to maintain the stone’s popularity throughout the years. The Great Pyramid in Egypt contains an outer covering of limestone. Popular uses include flooring, interior and exterior wall cladding, fireplaces and backsplashes. The static coloring among slabs makes it a popular choice for both current and future projects that contain expansion plans. Soapstone is quarried like granite and marble. It is a steatite stone and its primary components are magnesite, dolomite, chlorite, and talc. 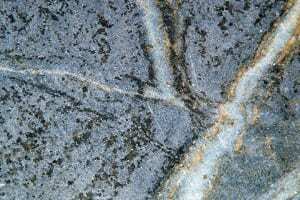 It can range in age from 300 to 400 million years old depending on which part of the planet it is drawn from. 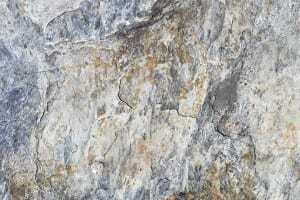 Soapstone is inert, so alkalis and acids won’t affect it as they will a granite, marble, or slate. As talc in soapstone is soft to the touch, it gives the smooth feeling of rubbing a piece of dry soap. 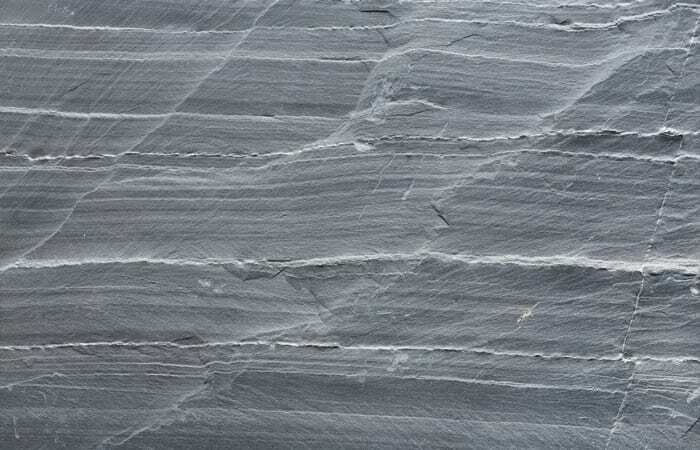 Because of its truly remarkable and natural heat retention characteristics, soapstone is widely used for masonry heater fireplaces, wood stoves, fireplace liners and pizza ovens. Soapstone heaters and fireplaces heat very quickly from burning coal, pellets or wood, the soapstone will then slowly radiate heat very evenly for hours on end – even after the fire has long gone out. Quartzite is a hard metamorphic rock which starts out as sandstone and is converted into quartzite through heating and pressure related to tectonic compression. Its density makes it mostly resistant to erosion and volatile weather. 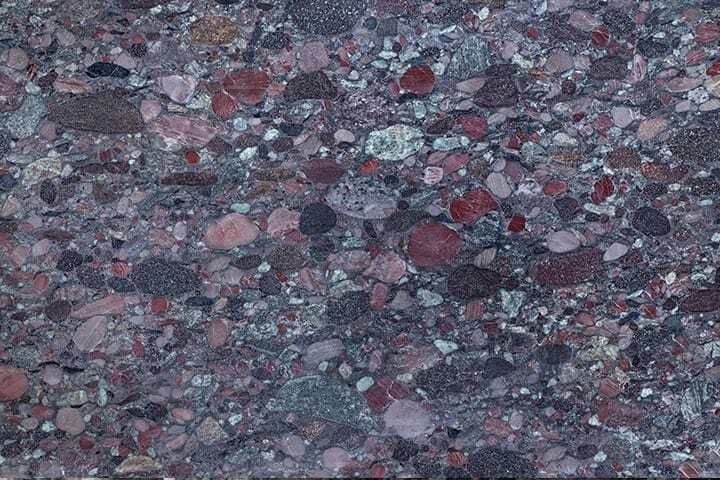 Pure quartzite is usually white to gray, though quartzites often occur in various shades of pink and red due to varying amounts of iron oxide. Quartzite can be used to cover walls, as roofing tiles, flooring and stair steps but is often simply used for decoration and countertops. Onyx is an easily identifiable stone due to its bands of alternating colors from the intergrowths of the quartz and moganite. It forms in a wide variety of colors: red, yellow, brown, green and the most famous, black. It is predominantly used as a statement piece, light accent, or as a backsplash in bathrooms and kitchens.